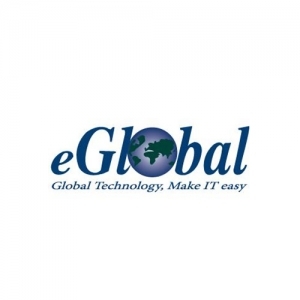 eGlobal Systems specializes in DBMS (Database Management System) by providing high performance DB encryption solutions. 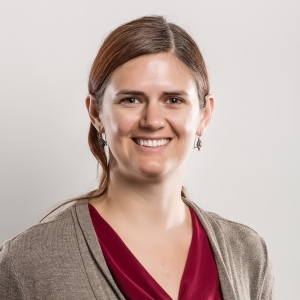 They have extensive experience in database security, management, and tuning. 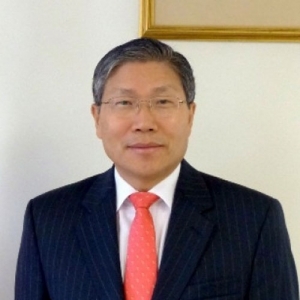 Their clients include high profile companies such as Hyundai, Samsung, Volkswagen, ING Insurance as well as Korea's Ministry of Justice and Ministry of Education, Science and Technology. Looking for: Business development, Partnership, production development team of game development companies. 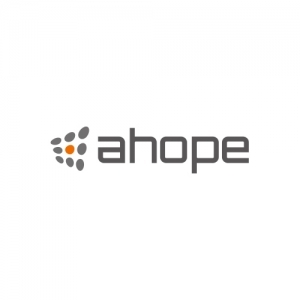 Ahope is a mobile network security expert group, specializing in cryptography, PKI systems development and network-related security system development. 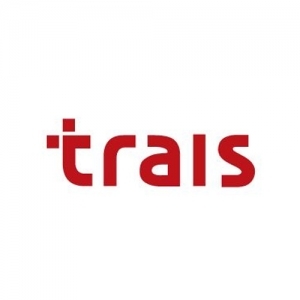 They provide solutions, such as mobile platform protection, secure corporation networks, and security consulting penetration tests. 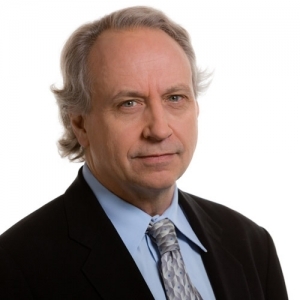 Data Soft specializes in consulting and development of data related solutions. 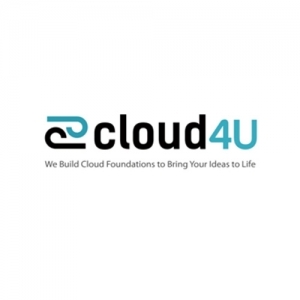 Their services include data backup, server virtualization and security solutions for big data and cloud platform. 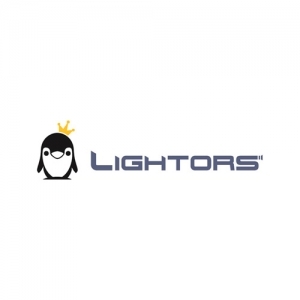 They also provide 24/7 technical support in clustering, file and DB sharing, data backup and data loss prevention (DLP) consulting. 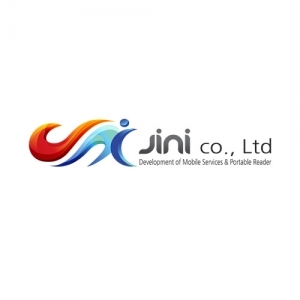 JiNi is a mobile payment service solution developer. 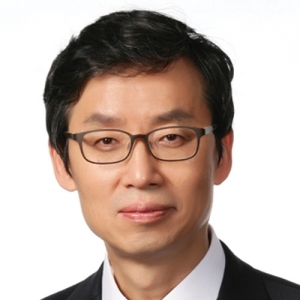 JiNi Pay, a wearable POS, was awarded Certificate of New Excellent Technology (NET) by Korea's Ministry of Trade, Industry and Energy in 2015. Electronically manages orders, sales, etc. 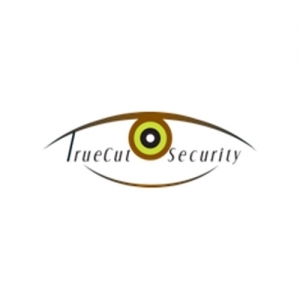 TrueCut Security develops and manufactures cyber security software to protect against Trojan horses, cyber attacks, data breaches and ransom attacks in real time. TrojanCut uses TrueCut Security's patented human-interaction based COA (Cut On Active) algorithm. 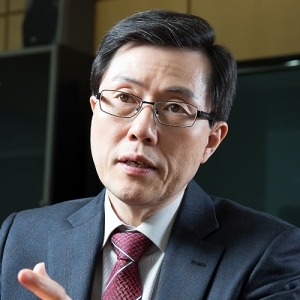 Robocare, the first venture company financed by Korea Institute of Science and Technology, holds 7 patents in the field of intelligent robotics and intelligent robotic services. 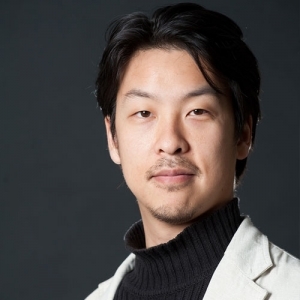 They develop robotic hardware and software for education, entertainment and the elderly. 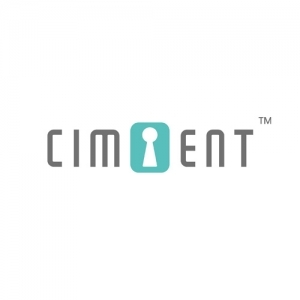 Cimient develops, manufactures and supplies door lock components such as tubular, cylinder and reduction motors. They also developed a smart lock that can be connected to a WiFi communication device using their own patented Globalnology - Synchronized Orthogonal Multi Polarization Antenna. 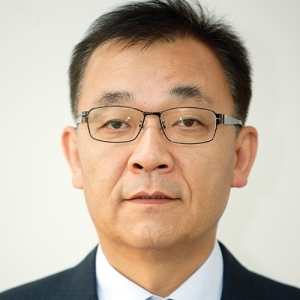 Seahyun specializes in optical communications systems and bio-3D printing. Their optical communication system uses glass and plastic optical fiber to prevent electromagnetic interference (EMI/EMC) as well as physical security problems. They also developed bio-3D printing material using bio-ICT convergence technology. Their product, Bio ink, is composed of stem cells from plants and humans as well as hybrid polymer (Hydrogel). 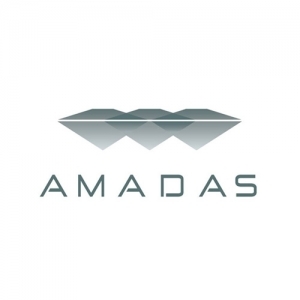 AMADAS produces smart handle electronic door locks for the DIY market. Smart handles work on all doors and installation is simple, allowing owners easy access to smart technology. 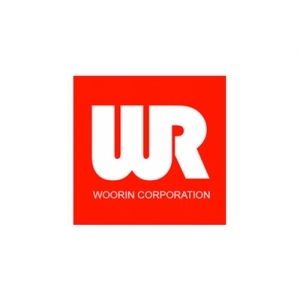 Woorin has developed and manufactured the thinnest and lightest Bluetooth keyboard with their patented technology. It uses a combination of semi-conductor and nanomaterial engineering. Moving beyond pre-existing "membrane" and "pentagraph" types, Woorin developed new keyboard technologies and deployment of wearable devices. JnK Science develops and manufactures innovative, eco-friendly products for IT and IoT sectors. Their latest product, Monster Battery, is a rechargeable battery that charges by plugging a USB cable into the side of the battery. 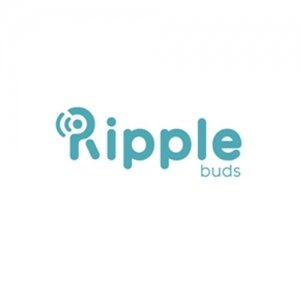 Heabora developed wireless Bluetooth earbuds called RippleBuds, featuring built-in noise-blocking microphone and clear sound. The built-in microphone eliminates all environmental noise, making conversations clear and improving voice recognition on services like Siri. 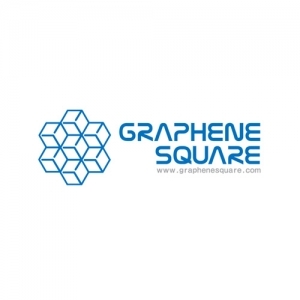 Graphene Square Inc. is a pioneer in the commercialization of graphene material and graphene films for use as a transparent conductor and in other electronic applications for both rigid and flexible electronics market. They hold 58 graphene related patents and are spearheading the advancement of graphene related technologies. 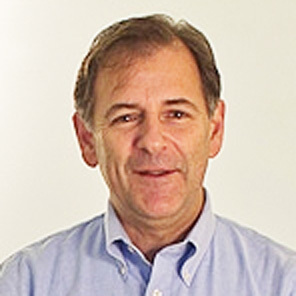 Partron develops and manufactures smart technology to improve user's health. Smart Band and Smart Thermometer monitor activity, temperature and heart rate. Partron has applied for FDA and CE certificates. 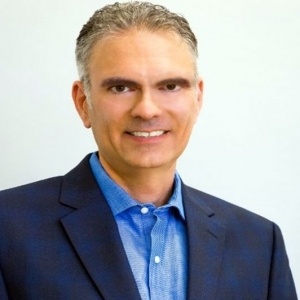 Soso H&C develops wearable devices and apps measuring multi-biometric signals for next generation healthcare service, mental health research to prevent and treat ADHD, dementia and depression, and user emotion customized IoT and Smart Home services. 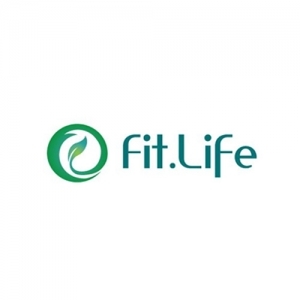 Fit.Life develops products and solutions to improve healthcare. Fitmeter creates a customized exercise program based on users health conditions and the American College of Sports Medicine exercise guide. Donut System develop and manufacture the world's first revolutionary smartphone-based portable body fat analyzer that can be linked with Bluetooth communication device using their own patented technology. 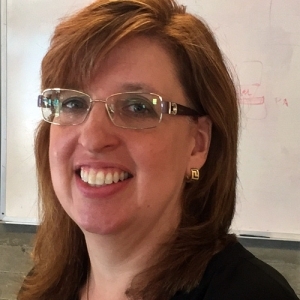 Danuon develops products to improve quality of life for blind people. Mobile rhythm action game makes smartphone games accessible and wearable braille navigation can help the blind walk or exercise outside. 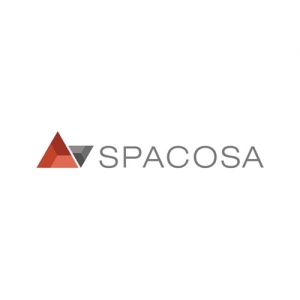 Spacosa developed a platform that provides real time location information to ensure safety of loved ones and products. 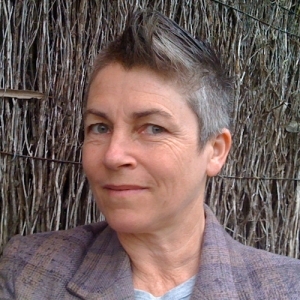 Tracking device can be worn by pets, elders, children and attached to valuable possessions. Real time information is sent to smartphone. 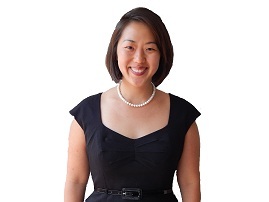 Immersive Korea provides location based services called Geofence. The service is a technology that allows an organization to select a geographic point using latitude and longitude information and then to create a virtual "fence" around that point of a given radius. When customers/students/patients enter or exit a geofence, the device receives a generated notification. 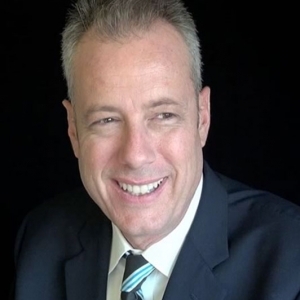 It has many uses and potential as a marketing tool as well as response to emergencies or natural disasters. 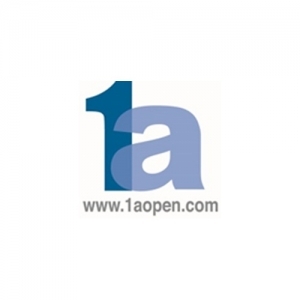 Companies of offering O/S: Google, Apple, etc. Telecommunication Companies: Verizon, AT&T, Sprint, etc. IT companies: CA technologies, etc. 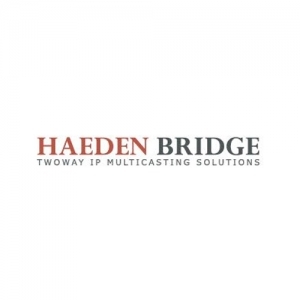 Haeden Bridge provides video communication software systems They've developed platforms supporting global scale immersive telecommunication on PC, iOS and Android, including first ever Multiple Voice Activated Switching and Virtual Reality on Video Communication technology. 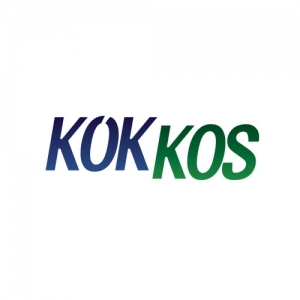 KOKKOS is a total entertainmentent based ICT providing audio cartoon. They provide services in audio comicbook, comicbook based creative musical and sound editing. Contents of the comic books (Sound & Sound Effects) & the motions (Visual Effects) is a new way to increase the fun and liveliness of the comic books. Audio cartoon will be spreaded to end user by platform companies(Telecoms, portal, professional e-comic book site, IPTV, cable TV etc.) have already contracted. 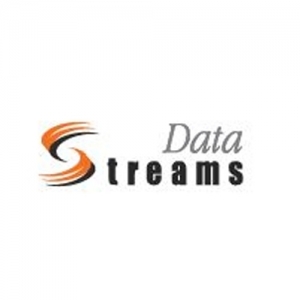 DataStreams offers comprehensive data management solutions for big data management and analytics including data integration, unified big data platform, and data governance for data-driven business innovation. 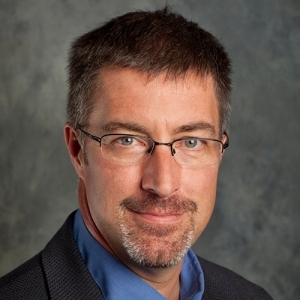 Big52 uses IoT manufacturing technology to provide big data analysis solution. Big52 also developed Big SASS, a decision making system based on big data analysis that improves the performance of soccer teams. 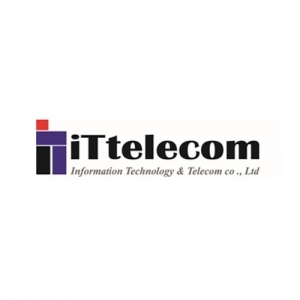 IT Telecom (ITT) is a leading ITS (Intelligent Transport System) solutions company in Korea, specializing in DSRC (Dedicated Short Range Communication) technology. 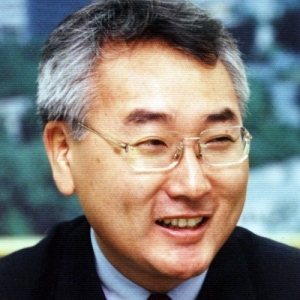 ITT has provided ITS systems (DSRC RSE & OBU) for many metropolitan cities in Korea and developed the next generation ITS communication technology, WAVE (Wireless Access in Vehicle Environment). ITT is excited to launch WAVE V2X radio environment test equipment and prototype product that will come out at end of this year. WOW Venture created a response based mobile application, MUGLAU, to determine the efficiency of company cafeterias. The use of MUGLAU is expected to result in 50% reduction of food waste and waste disposal costs. 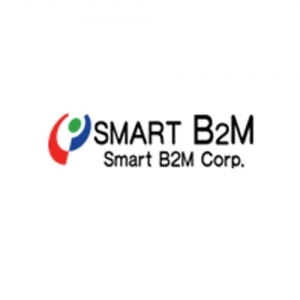 As mobile S/W development specialist, Art and Technology Holdings' business areas range from software development to consulting services, new media business, contents production and service. Art and Technology Holdings started the world's first "Reservation Payment Voucher" service and developed other mobile services for face recognition, fashion magazines and travel magazines. 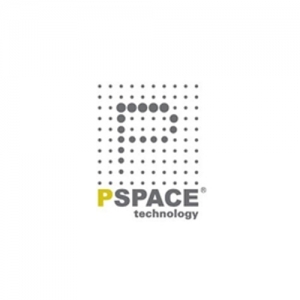 Pspace provides a scale-out Storage and Cloud Storage Platform service using a POSIX-compatible Distributed File System for De-duplication, Hybrid-tiering, Disaster Reocvery and etc. Securage is add-on feature for storage system with Data-Leak-Prevention technology and can be easily applied to Isilon by EMC, widely used by government agencies and banks. 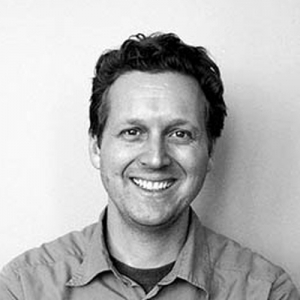 Twinword is a software company focused on developing APIs that analyze and understand human input and online behavioral patterns. Twinword developed a wide range of APIs for word graph dictionary, e-commerce recommendations, document topic detection, and more through a combination of natural language processing, machine learning, and advanced API. 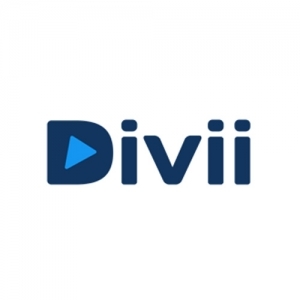 Divii is a software development company operating from different parts of the world like India, South Korea and others. It is presently involved in the development of DIVII and English video dictionary app. 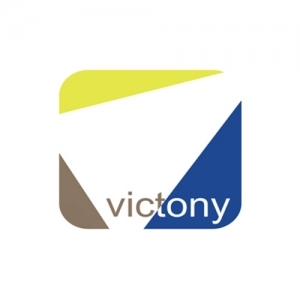 Victony develops educational apps for teachers and students. TOEIC (Test of English for International Communication) Checker allows students to mark their answers on the app instead of OMR paper and get automatic grading service. ACADEMY Checker eliminates unnecessary grading time for teachers and helps them manage students' grades efficiently. CEMWARE has developed MathFreeOn. 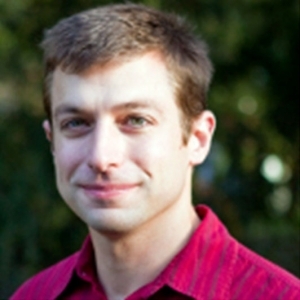 This SaaS, Math FreeOn is based on Cloud Technology. 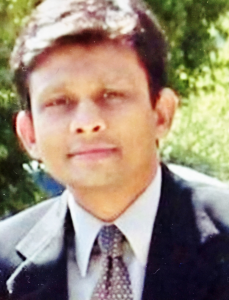 People can write scripts to solve engineering problem, anywhere, on any device without hassles of installing software. 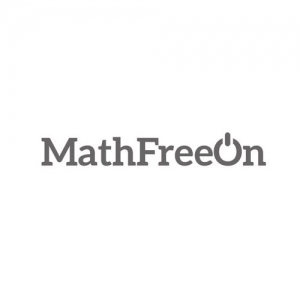 MathFreeOn launched a beta version early this year and over 20,000 people used the service. Genius Factory is an ed-tech venture company commercializing ‘GPAC’, a Neo mind map-based education system authoring tool.GPAC mind map is an info-graphic tool intuitively customizable to users’ choices and learning levels. 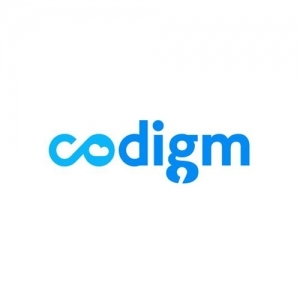 Codigm provides a development environment in the cloud that allows developers to get started with coding immediately and collaborate with their coworkers easily if they are allowed access to any web browsers. 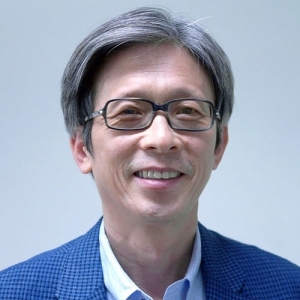 They have developed a cloud coding service called Goorm (means cloud in Korean) which allows users to develop and learn SW anytime, anywhere at a moment’s notice. 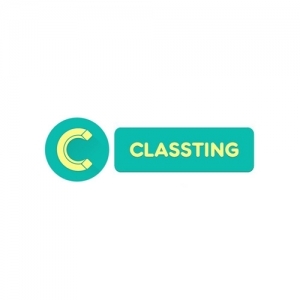 Classting was launched as social network service for schools. 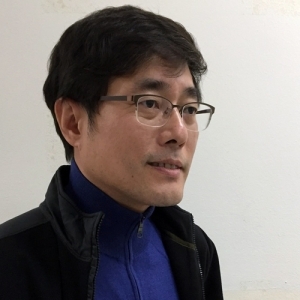 Classting is used by 2M users and more than 200,000 classes in Korea. 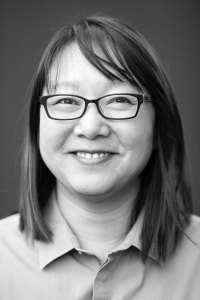 Based on this successful traction, Classting has raised $4.5 million from Softbank ventures and partners' investment. 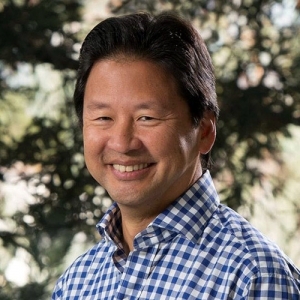 Now Classting is trying to expand its business to US, Japan, China and Taiwan with global members and partnerships with local universities such as UCLA CRESST. Classting wants to create not only a social network service but also social based adaptive learning platform.